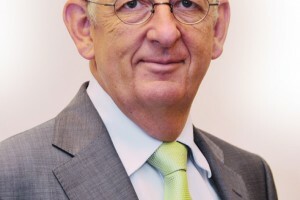 Christian Korn, the president of the Association of European Producers of Steel for Packaging (Apeal), has been lined up as a keynote speaker at Euro CanTech. Dr Ulrich Roeske, Thyssenkrupp Rasselstein’s chairman of the executive board, has been confirmed as a keynote speaker at Euro CanTech. 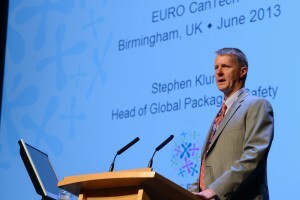 Stephen Klump, global packaging quality and safety manager for Nestlé, has been lined up as a keynote speaker at Euro CanTech 2013. Sue Harrison, formerly Sue Rogers, who was director of the British Aerosol Manufacturers’ Association (BAMA) has been awarded an MBE in the New Year Honours for her services to safety in the manufacture and use of aerosols. 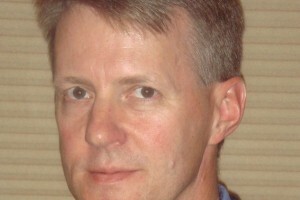 The latest issue of CanTech International includes an interview with Ball’s Gerrit Heske. The latest oven technology is revealed and there is a review of the Tinplate Conference that recently took place in Barcelona, Spain. 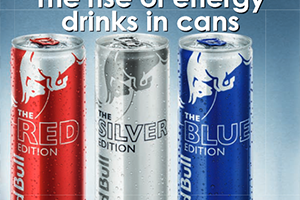 There is also a look at the rise of energy drinks in cans and the reasons why fillers are choosing cans as their package of choice. The area of printing is also covered in-depth in this issue. The Canadian government has reaffirmed the safety of Bisphenol A (BPA) in all food contact applications. 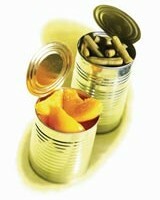 Health Canada has stated that BPA use in food packaging poses no health risk to infants, children or adults. 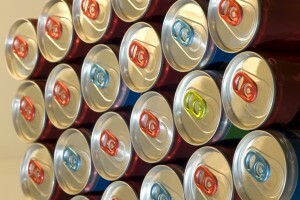 Ball Packaging Europe’s beverage can plant in Wrexham, UK, is fully operational again. 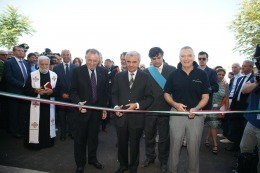 Guala Closures, a leading manufacturer of aluminium closures, has added a new production unit to its existing plant in Magneta, Italy. 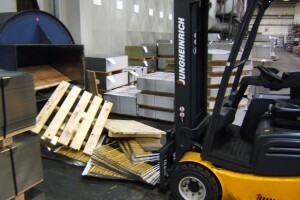 Ball has issued its third sustainability report, detailing the company’s economic, social and environmental sustainability progress achieved during 2010 and 2011. The US Food and Drug Administration (FDA) has rejected a petition from the Natural Resources Defense Council (NRDC) seeking a ban on the use of Bisphenol A.
Dr John Morris has been appointed as the new chief executive of the British Aerosol Manufacturers’ Association (BAMA). 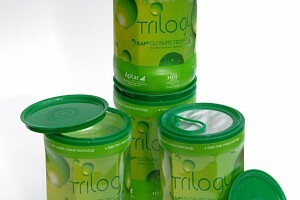 The North American Metal Packaging Alliance (NAMPA) has moved to set the record straight over the US Food and Drug Administration’s (FDA) upcoming decision about the use of Bisphenol A (BPA) in packaging for food and drinks. 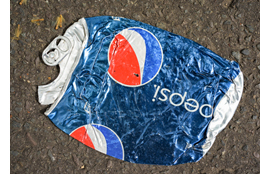 The US Food and Drug Administration will make a final decision on whether or not the use of Bisphenol A (BPA) in packaging for food and drinks should be banned at the end of March.